Socrates was volunteering at the event „Bring a blanket“ initiated by Power Flow Studio, a yoga studio in Mexico City. He stated, that he enjoyed the experience. 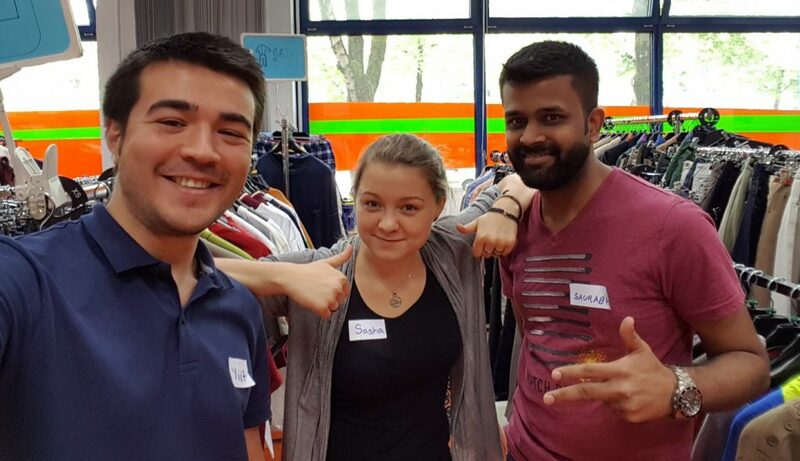 “It was a great opportunity to give back directly to the community and learn how to manage my time and work under relaxed, but limited circumstances, in order to make a small difference helping the homeless people. And also the people I met were very kind and supportive, that showed me the value of team work :)”.